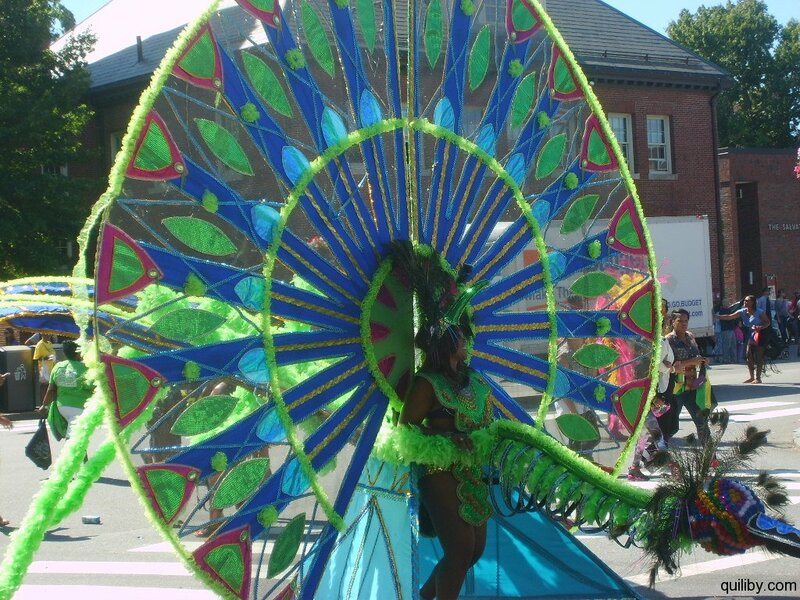 Cambridge Carnival: A Caribbean Connection. 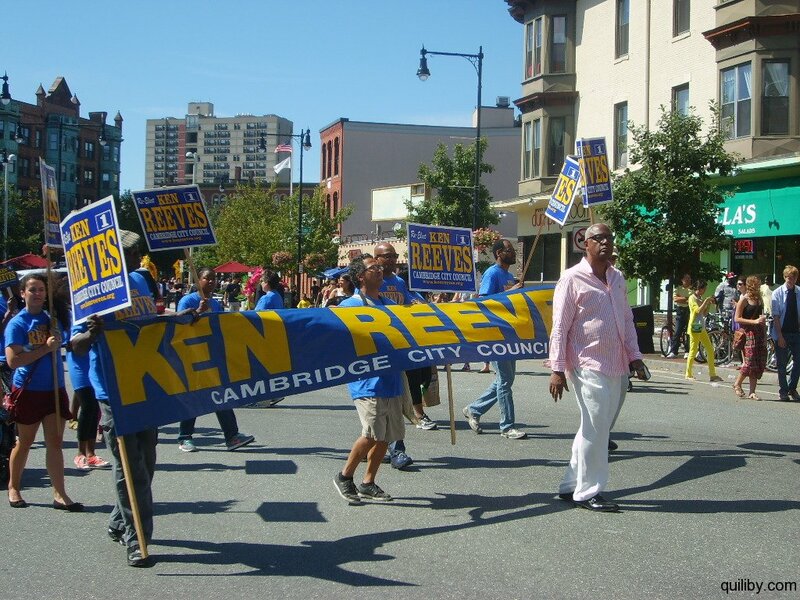 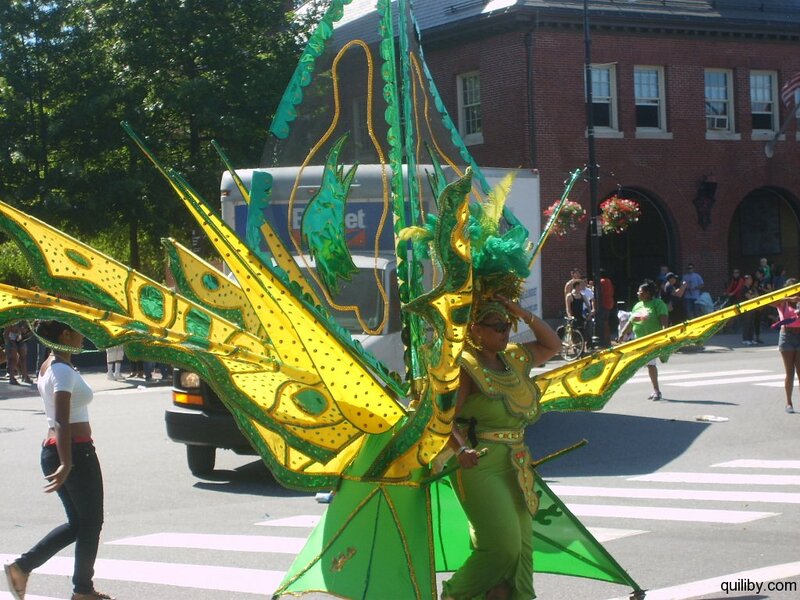 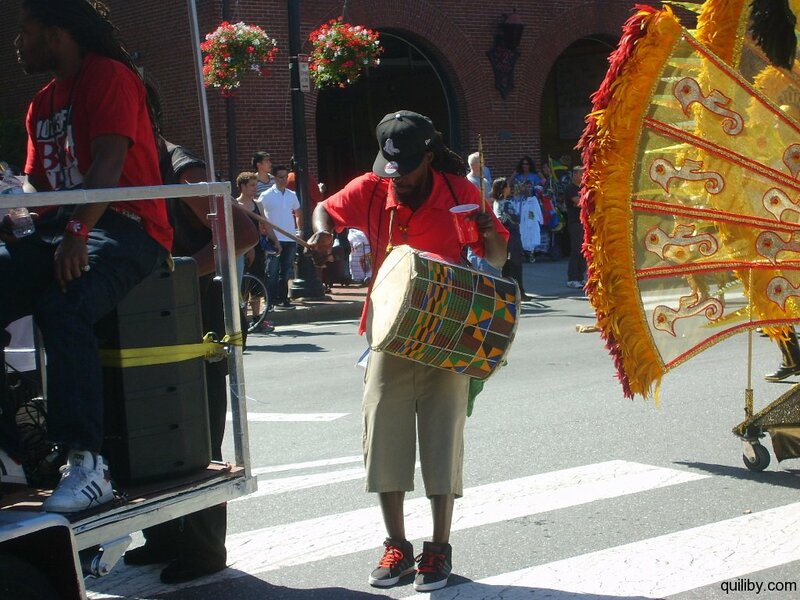 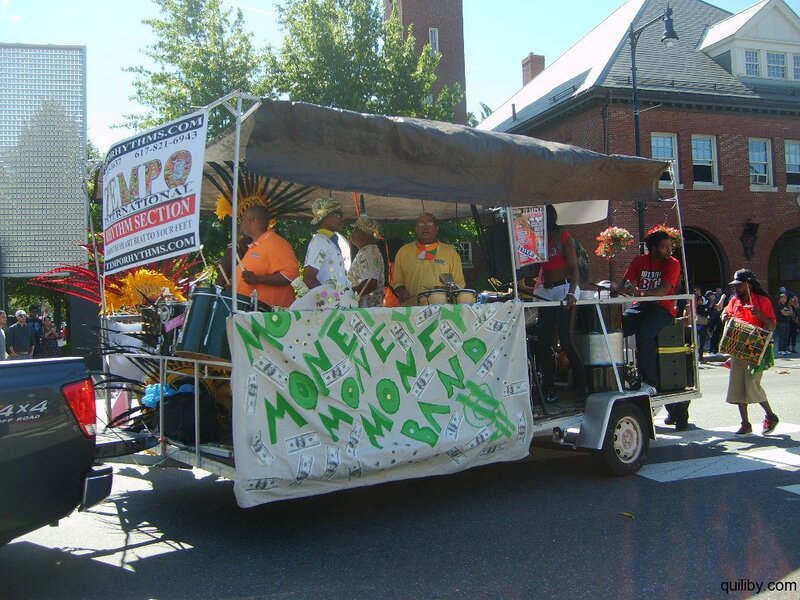 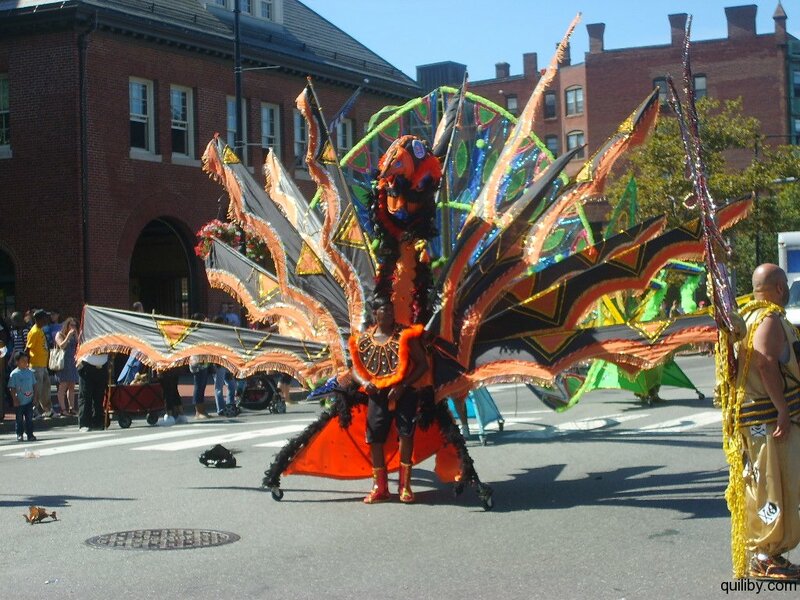 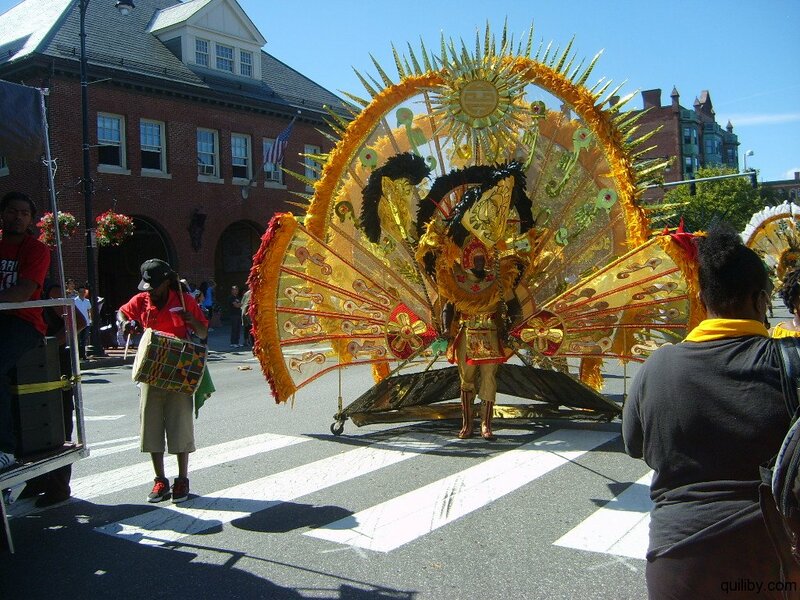 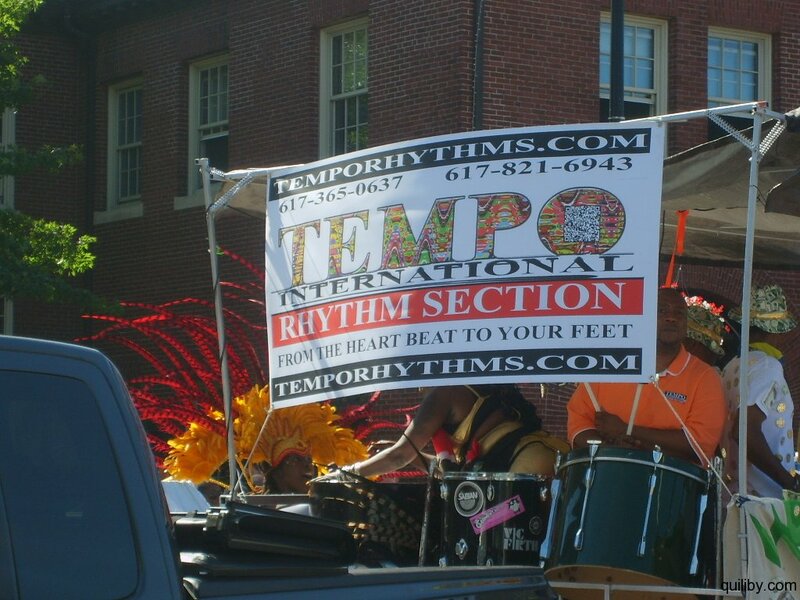 The 21st installment of the Cambridge Carnival took place on Sunday, September 8, 2013. 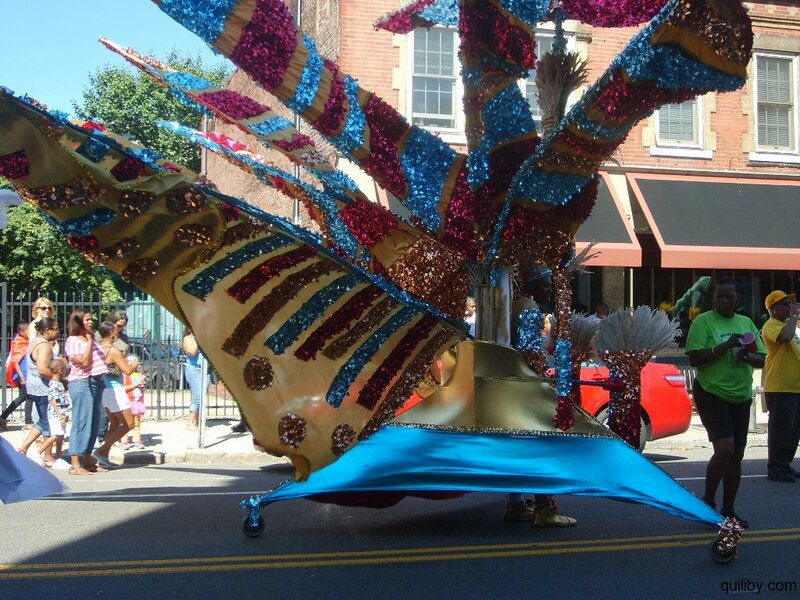 The following is a gallery of images from the festive event. 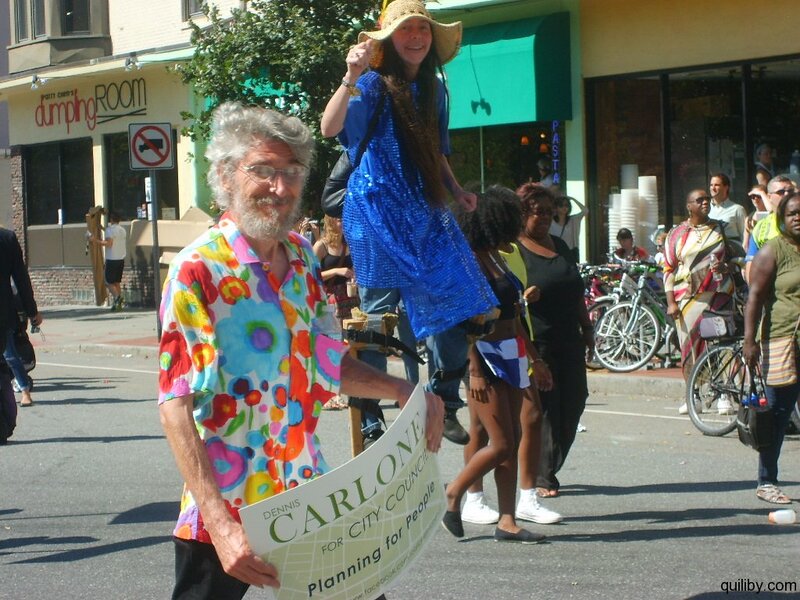 The following article was written by Jared MacCallister and published in the New York Daily News, Sept. 14, 2013. 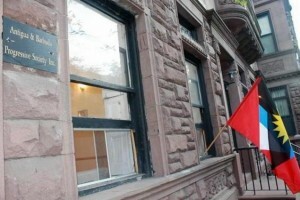 The national flag flies proudly outside the Antigua and Barbuda Progressive Society’s Harlem headquarters, purchased in 1964. 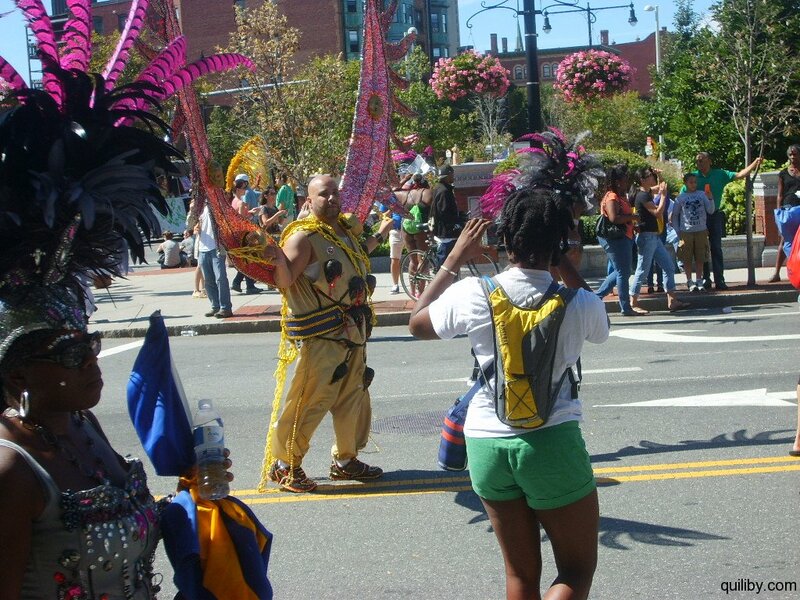 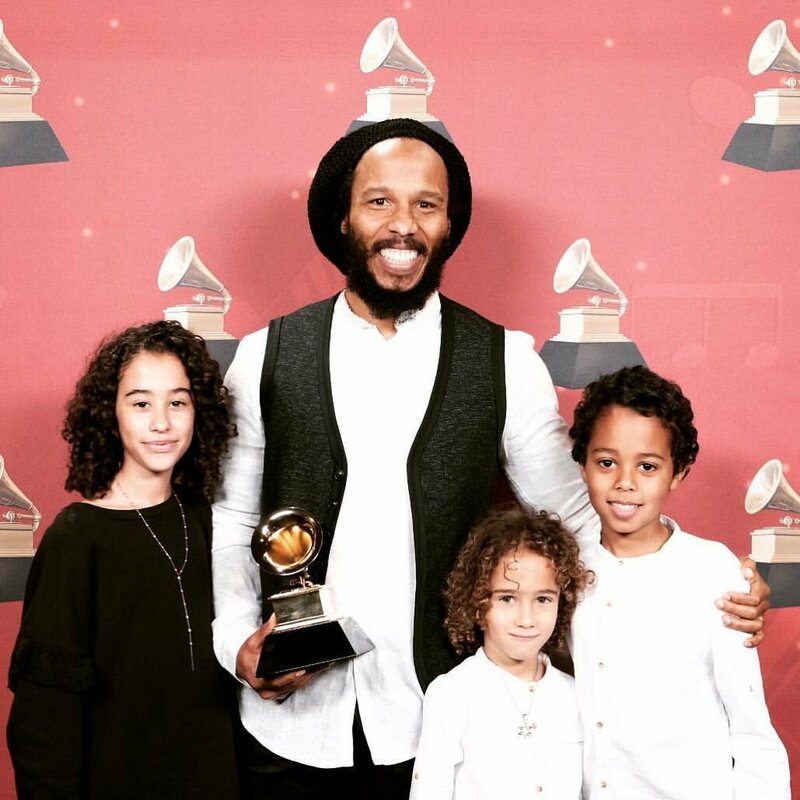 Picture by Jared MacCallister. 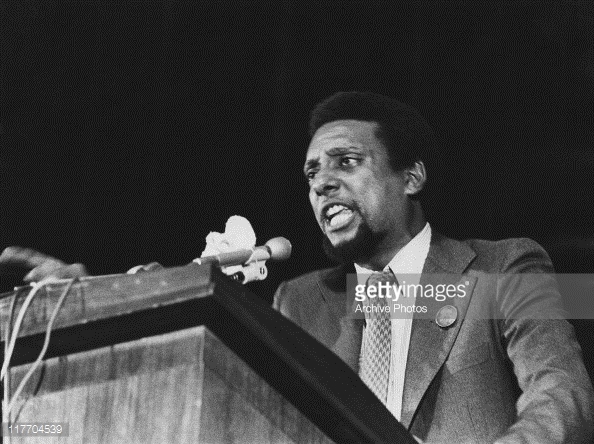 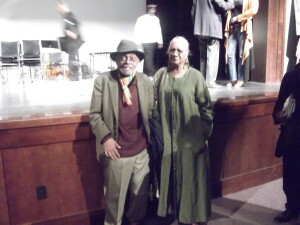 The Manhattan-based organization will have its history and decades-long dedication to Caribbean culture and Harlem, and some of its artifacts, touted in “A Lighthouse in New York: Opening Reception; Panel Discussion,” a free exhibition at the Schomburg Center for Research in Black Culture, 515 Malcolm X Blvd. 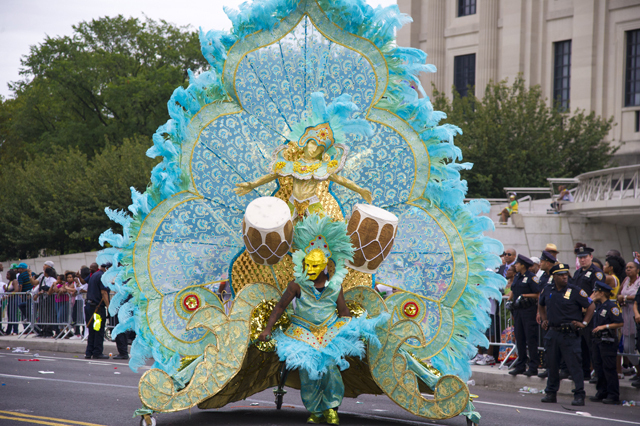 (at W. 135th St.), from 6 p.m to 9 p.m., in Manhattan, on Sept. 27. 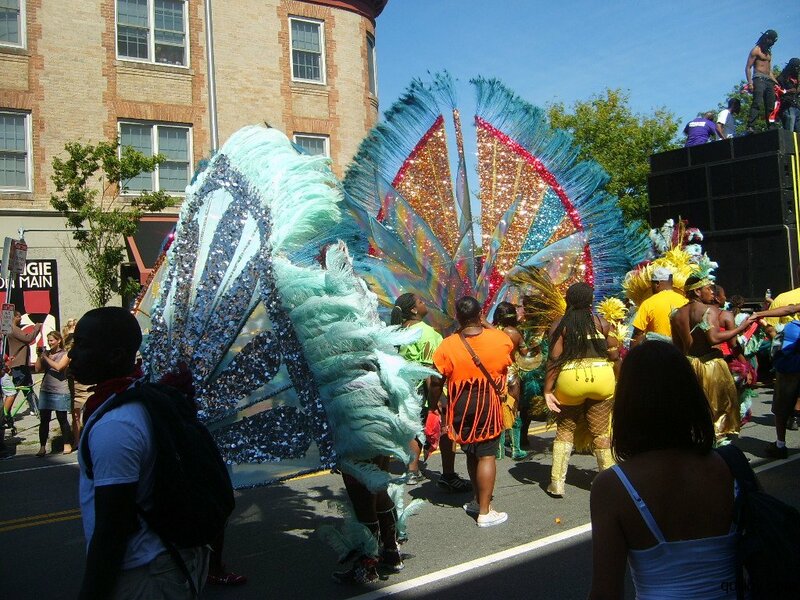 Metro New York reports on the 2012 West Indian/Caribbean-American Carnival, which is hosted annually in Brooklyn New York. 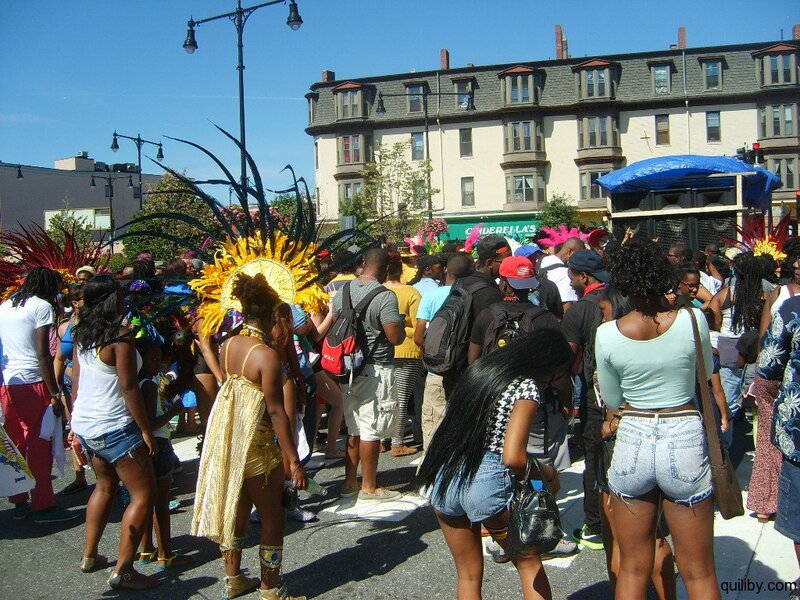 Grey skies and threats of rain didn’t deter the thousands who celebrated New York’s thriving Caribbean heritage with a vibrant parade on the streets of Crown Heights on Labor Day. 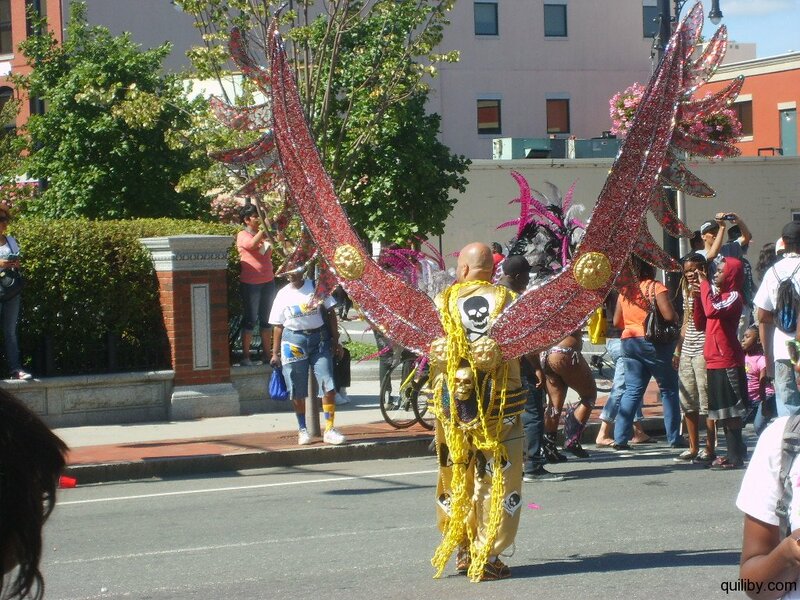 Participants were covered in body paint and elaborate feathered costumes. 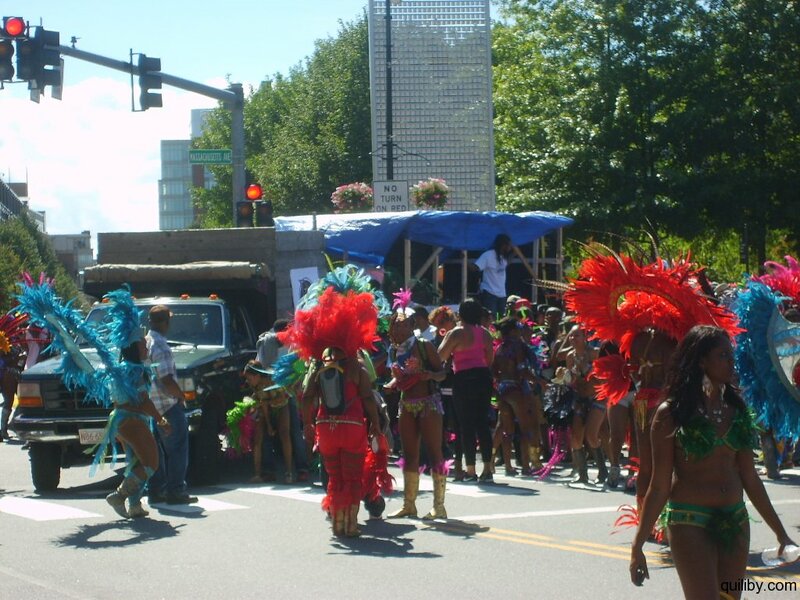 People practice all year long for parade dances. 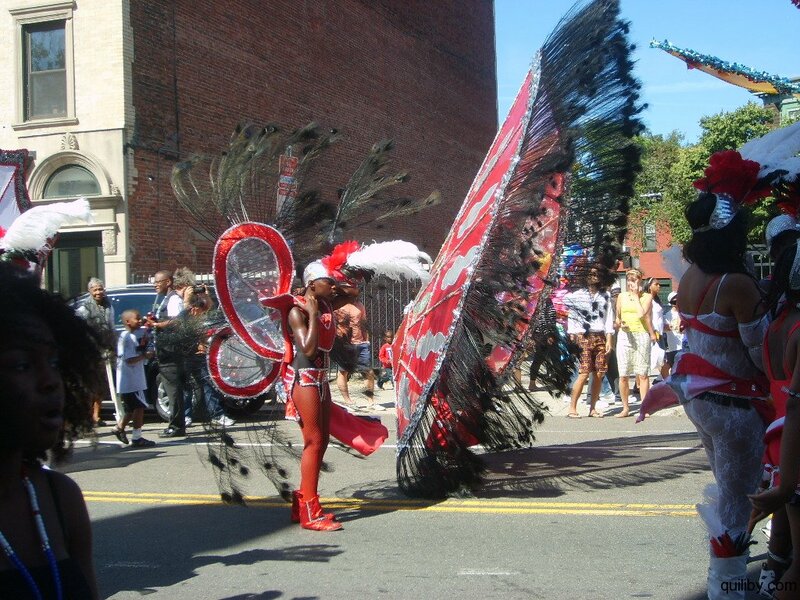 People waved flags, played drums, danced and wore bright costumes of feathers, sequins and little else. 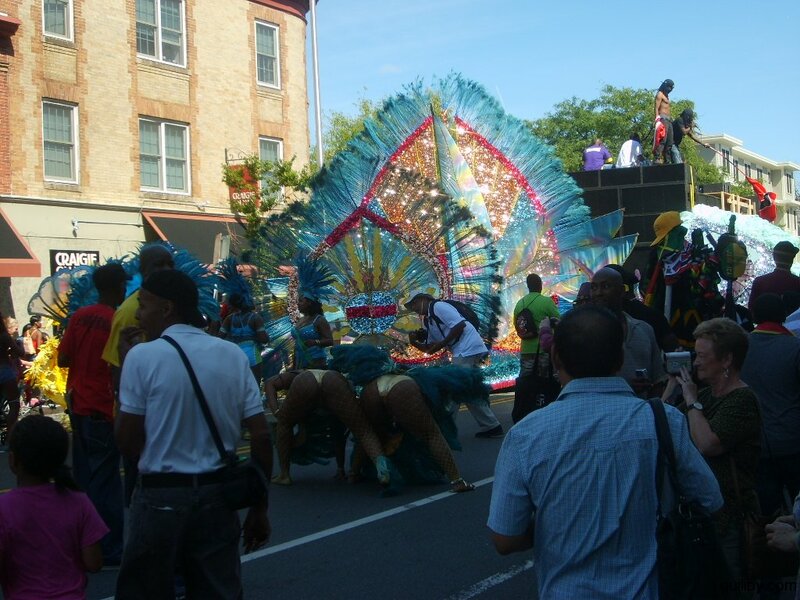 Mayor Michael Bloomberg, Governor Andrew Cuomo and Parade Grand Marshal Harry Belafonte all joined in to honor Caribbean cultures. 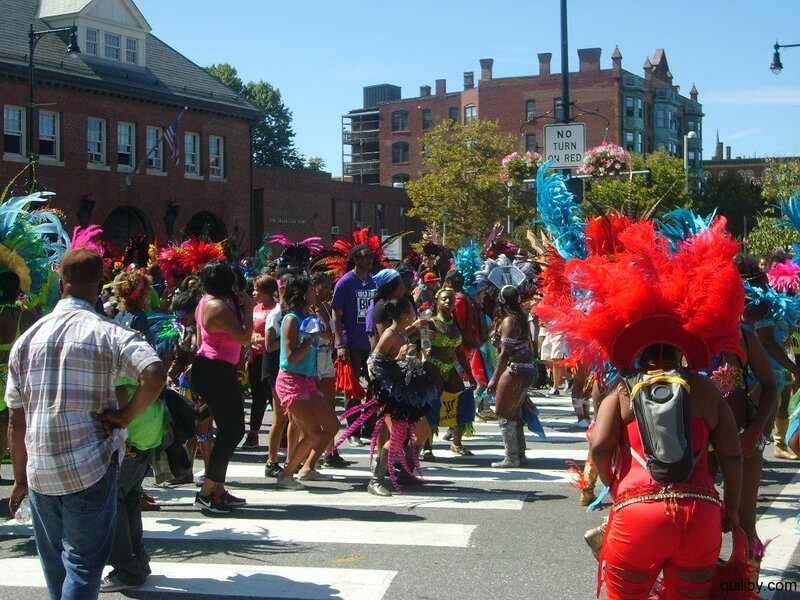 The NYPD had no reports of violence or unrest at the parade, but there were two shootings and a stabbing after the parade, according to the Daily News. 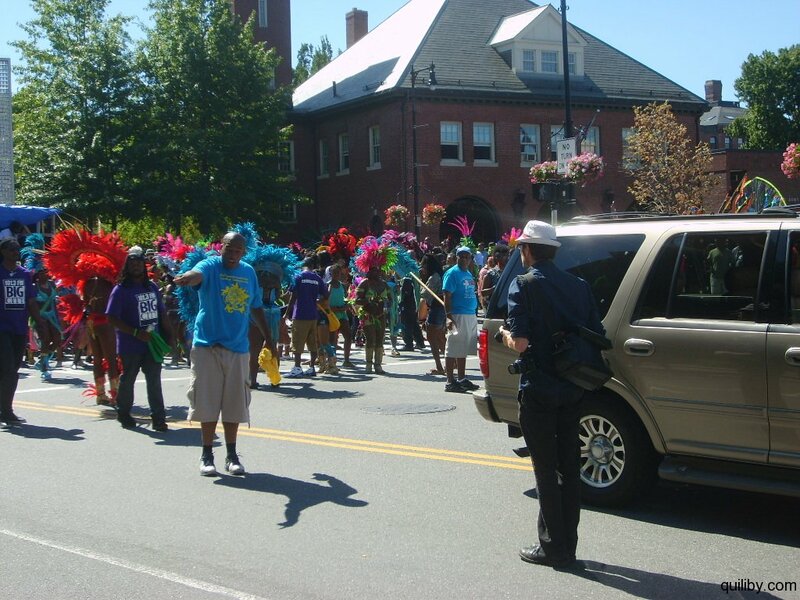 Last year, a bystander was killed by a police officer’s stray bullet during a shooting after the parade. 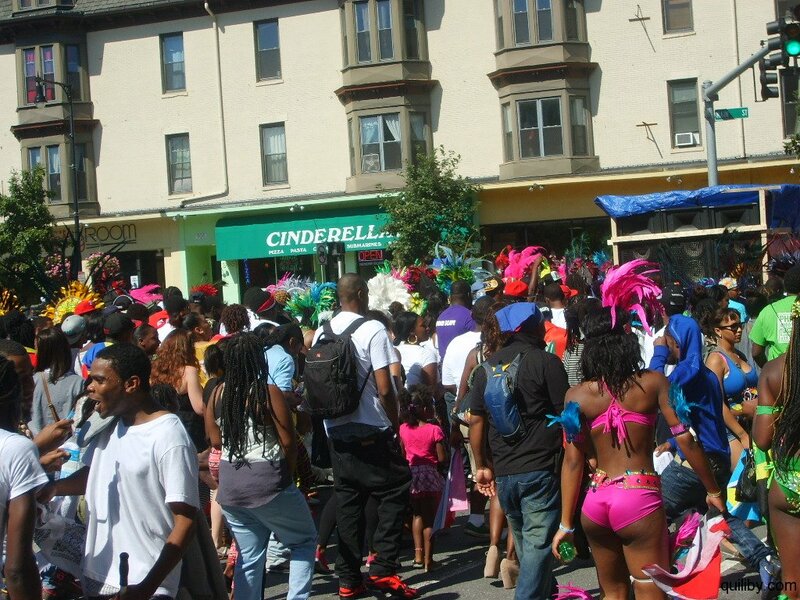 For original report: Metro – Thousands line up for West Indian Day parade in New York.